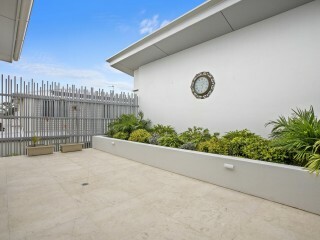 There are few opportunities to secure a pristine & modern, turn key residence at this price point in a riverside location. 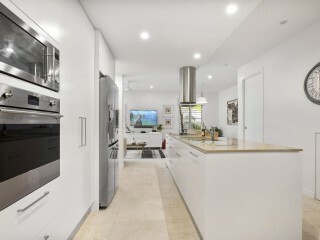 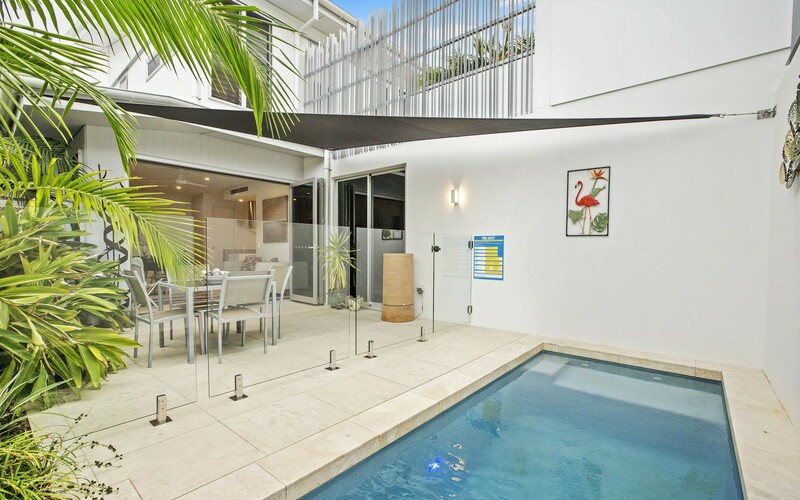 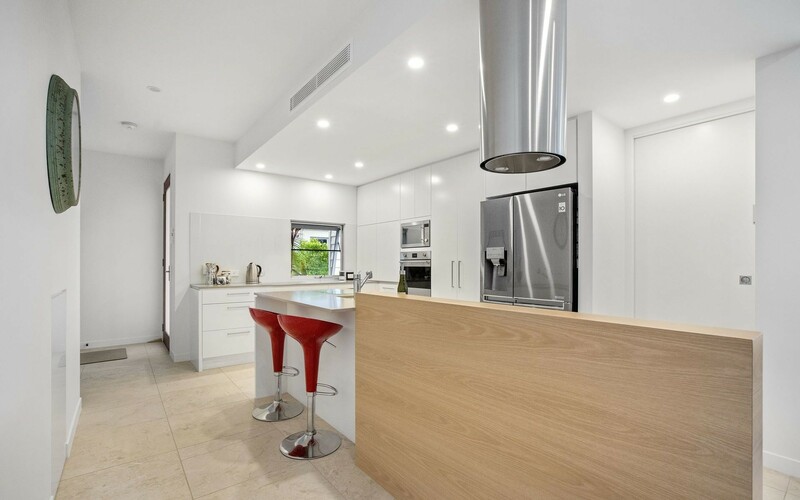 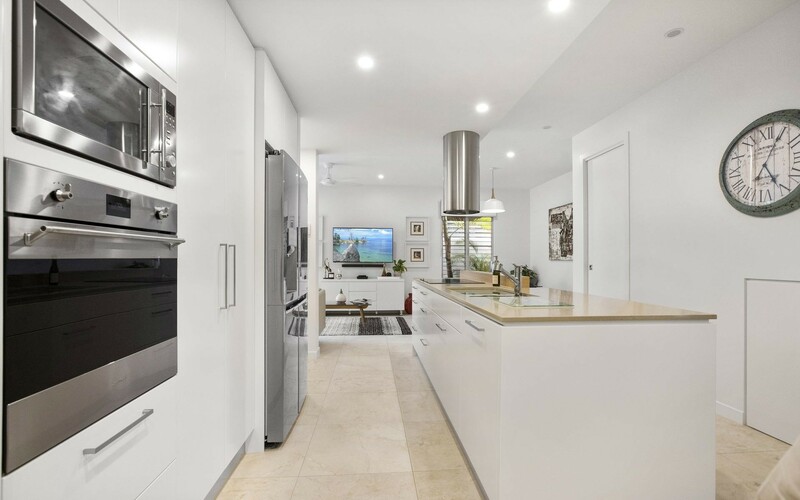 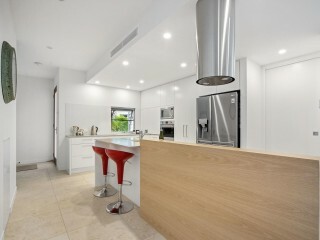 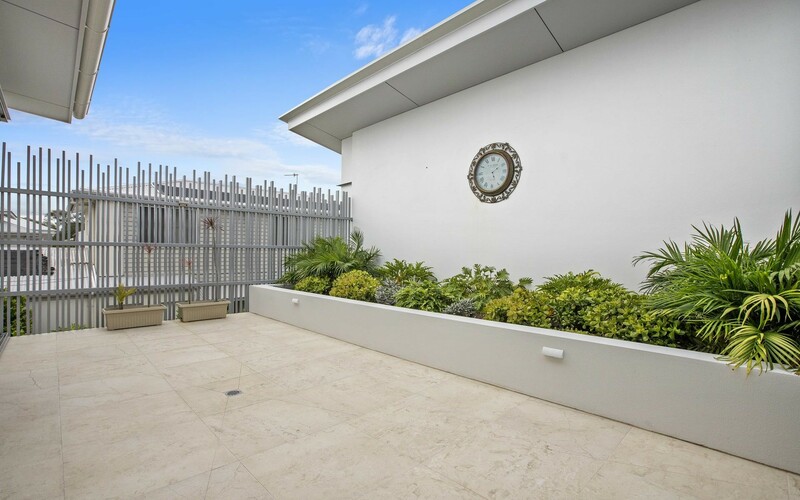 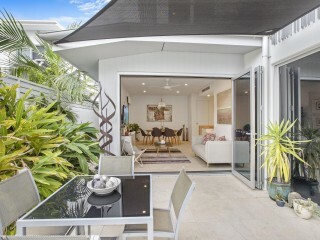 At less than 2 years old, this two-level apartment offers a low maintenance quality and low body corp fees all one minutes' walk to the Noosa River. 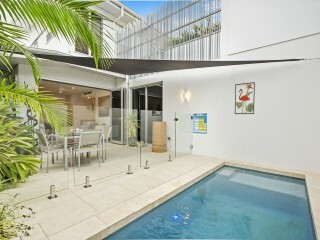 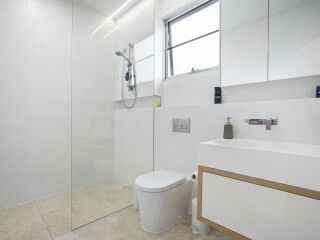 Offered fully furnished, move straight into a contemporary entertainer and enjoy a lifestyle to match. 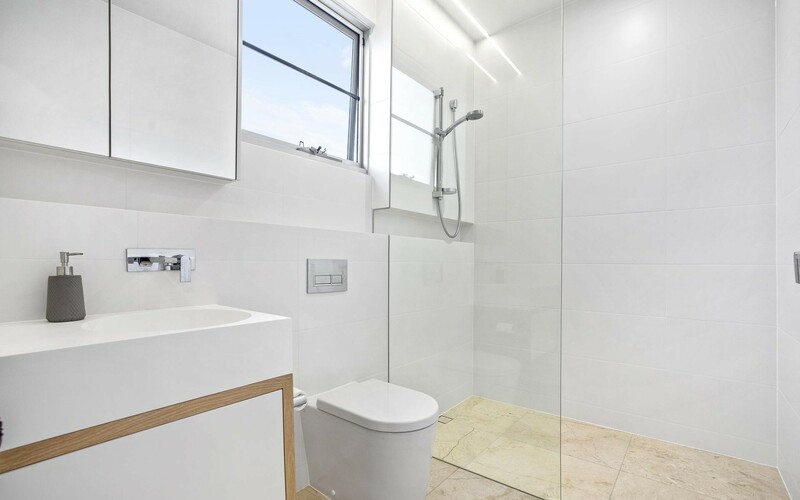 Positioned in a complex of three the residence is 160sqm and maintains an excellent level of privacy and a near new internal condition. 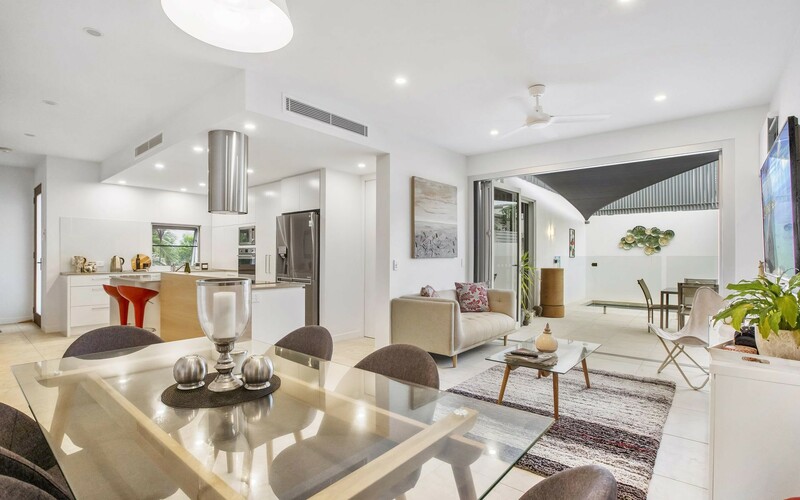 Tiled throughout with sliding glass doors that open to a shaded patio and private pool, the cross ventilation and high ceilings are an excellent canvas. 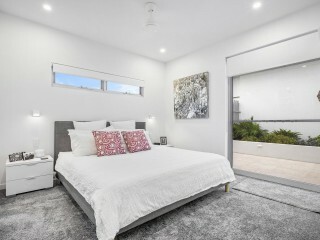 Upstairs the floors enjoy a luxurious carpet and both bedrooms are ensuited with access to a generous upstairs outdoor pavillion. 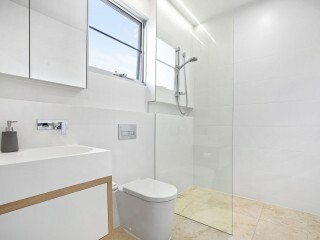 There are solar panels and solar hot water, a hidden european laundry and the double garage is generous in size. 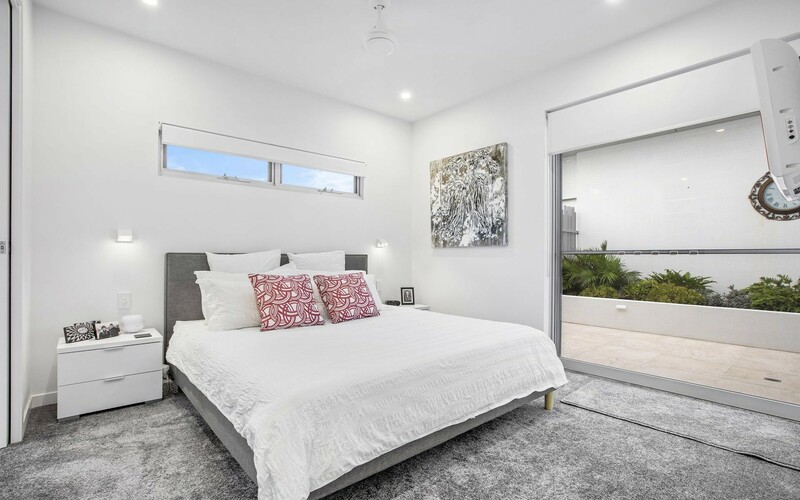 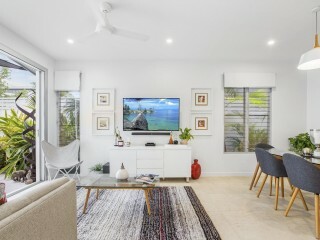 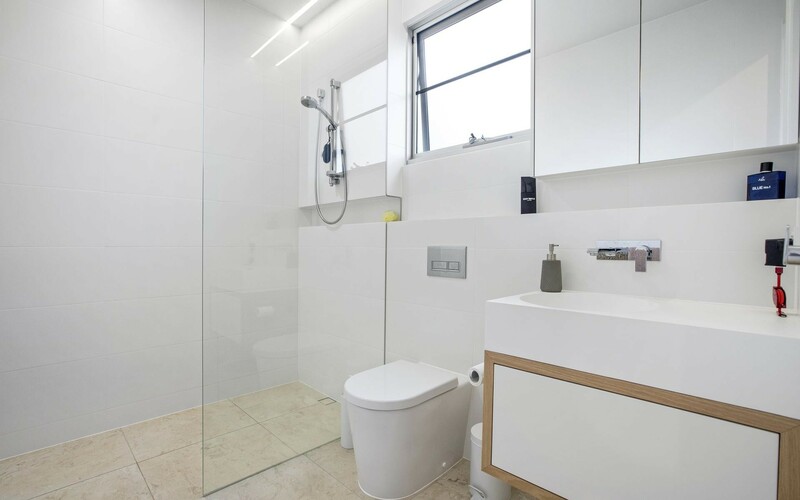 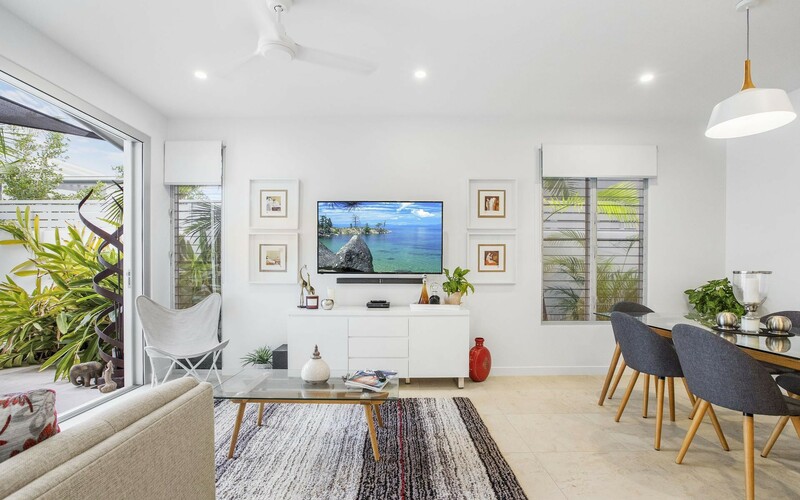 The Noosaville riverside precinct booming market with brand new duplexes here selling for close to $2 Million, at this price level, this apartment is an excellent entry level investment. 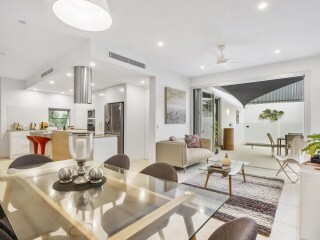 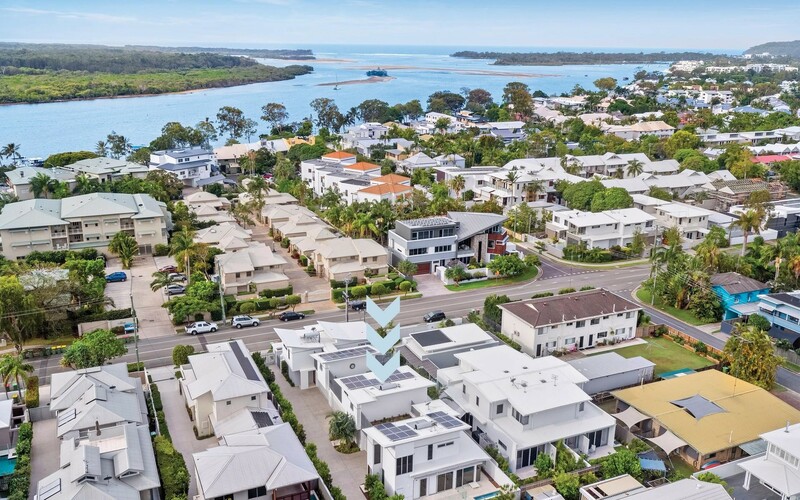 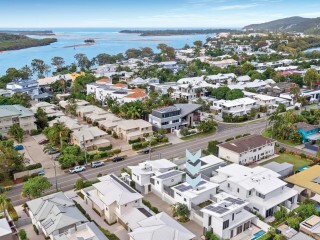 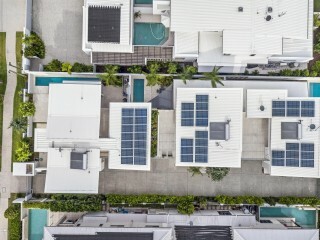 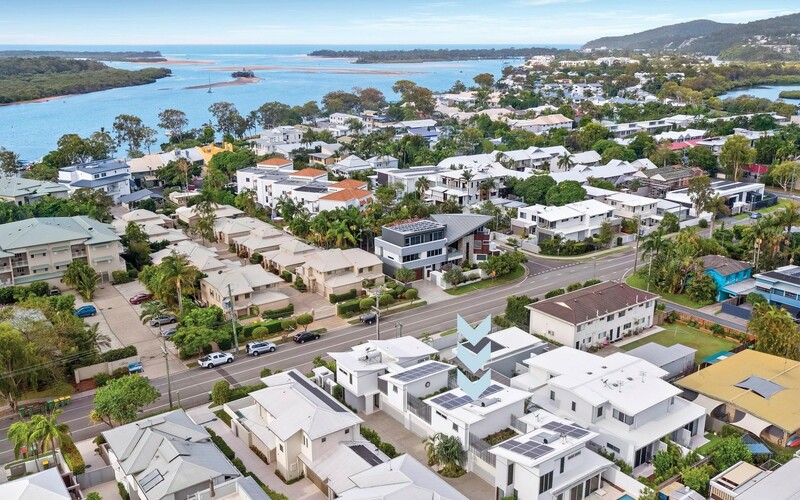 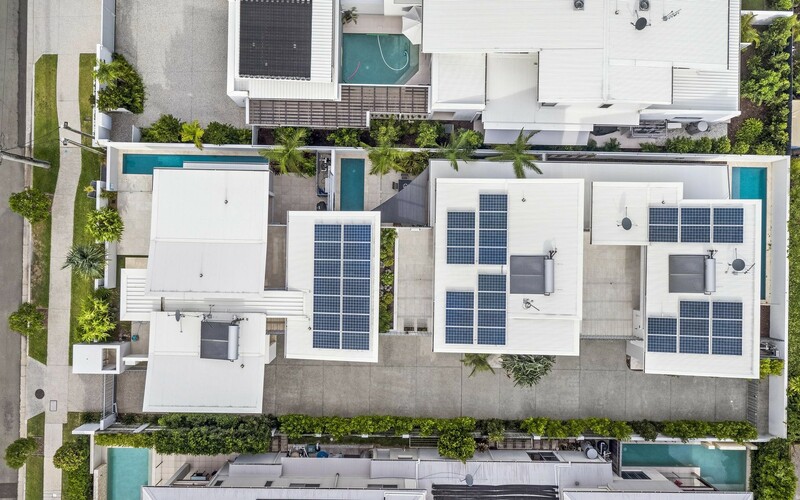 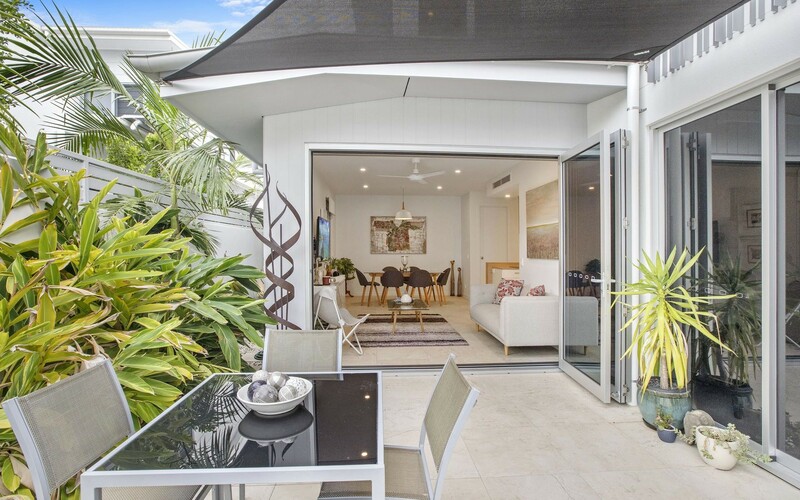 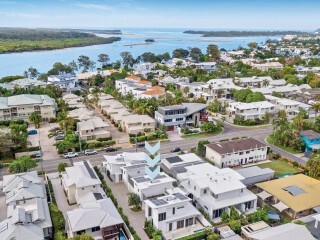 The flat walk to the Noosa River & Gympie Terrace continues to attract downsizers and investors into the luxury riverside apartment market, strong capital appreciation here is assured.